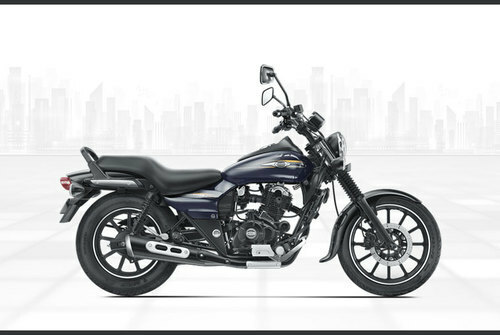 We offer Bajaj Avenger Street 150. A front axle is a rotating shaft at the front of a vehicle that turns the front wheels. Vehicle design can be quite variable, and axles come in a range of formats and designs to meet different needs. Replacement of a front axle may be necessary in the wake of a serious accident or other damage, like heavy rusting. 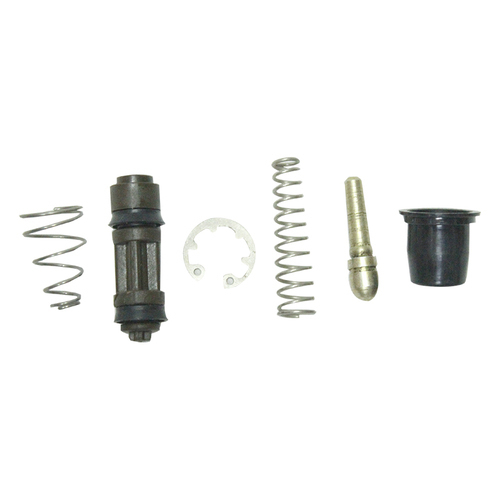 Replacement parts are available through Autotrack Chennai. We offer a wide range of TVS Mud Flaps as part of our product basket. 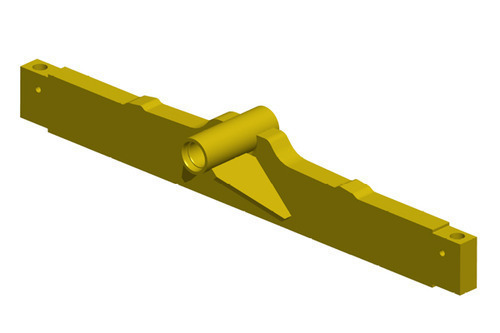 It is an Electrical TVS Mud Flaps which is widely used mainly in various automobiles. It is the electrical heart of automobile engine which generates output for ignition and battery charging in combination with rotor. We ensure long lasting serviceability and efficiency with the use of latest technology. Assemblies are used in automobiles for 2 and 3 wheelers.